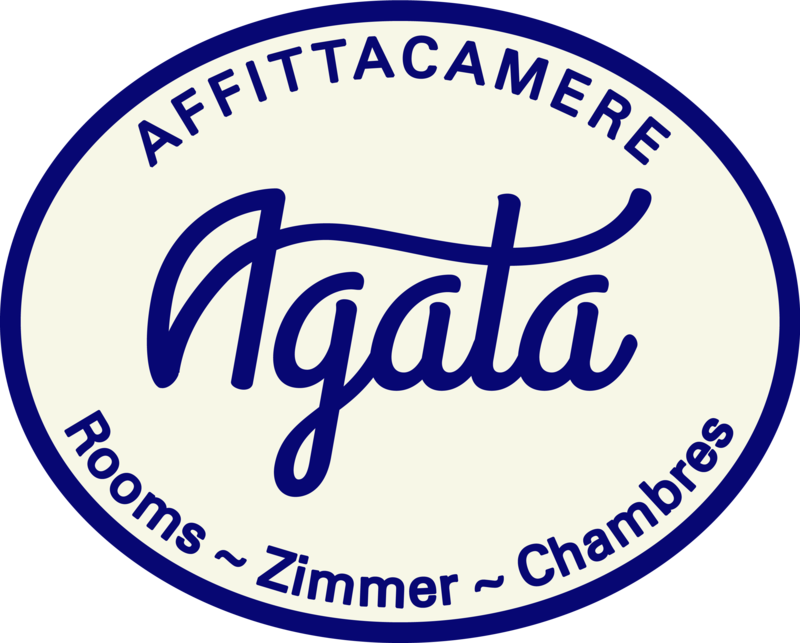 Affittacamere Agata is offering accommodation in Levanto. All rooms boast a flat-screen TV with satellite channels and a private bathroom. Free WiFi is provided. At the guest house, rooms are fitted with a balcony. All units will provide guests with a desk and a coffee machine. Portofino is 35 km from Affittacamere Agata. The nearest airport is Genoa Cristoforo Colombo Airport, 66 km from the property.